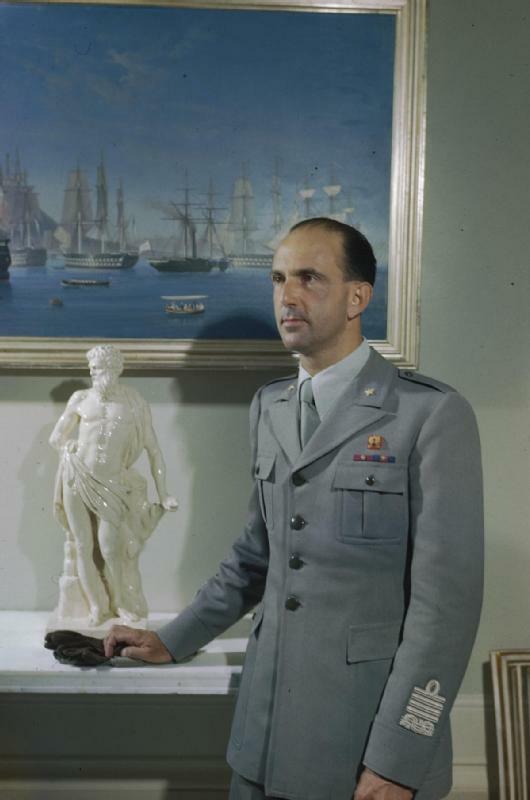 The last King of Italy, Umberto II, was born on this day in 1904 in Racconigi in Piedmont. Umberto reigned over Italy from 9 May 1946 to 12 June 1946 and was therefore nicknamed the May King - Re di Maggio. When Umberto Nicola Tommaso Giovanni Maria di Savoia was born at the Castle of Racconigi he became heir apparent to the Italian throne as the only son and third child of King Victor Emmanuel III of Italy and his wife Queen Elena of Montenegro. 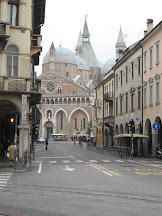 He was given the title of Prince of Piedmont. Umberto married Marie Jose of Belgium in Rome in 1930 and they had four children. He became de facto head of state in 1944 when his father, Victor Emmanuel III, transferred his powers to him in an attempt to repair the monarchy’s image after the fall of Benito Mussolini’s regime. Victor Emmanuel III abdicated his throne in favour of Umberto in 1946 ahead of a referendum on the abolition of the monarchy in the hope that his exit and a new King might give a boost to the popularity of the monarchy. 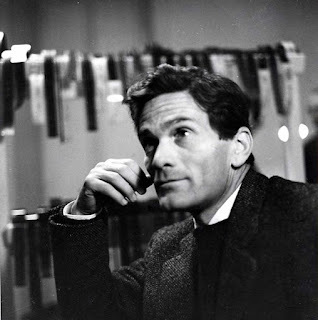 However, after the referendum, Italy was declared a republic and Umberto had to live out the rest of his life in exile in Portugal. 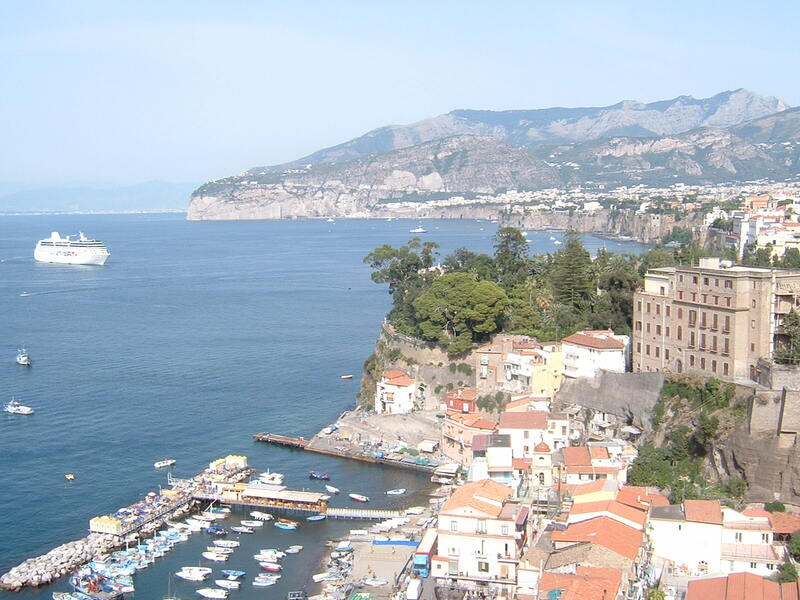 He never set foot in Italy again because the constitution of the new republic barred all male heirs to the throne from entering the country. 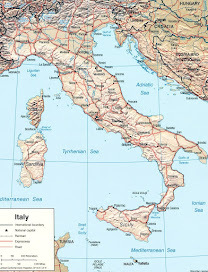 When it became apparent that Umberto was dying in 1983, the Italian President, Sandro Pertini, wanted the Italian parliament to allow Umberto to return. But this never happened and Umberto II died in March 1983 in Geneva and was interred in Hautecombe Abbey in Saint-Pierre-de-Curtille in France, which for centuries had been the burial place of members of the House of Savoy. 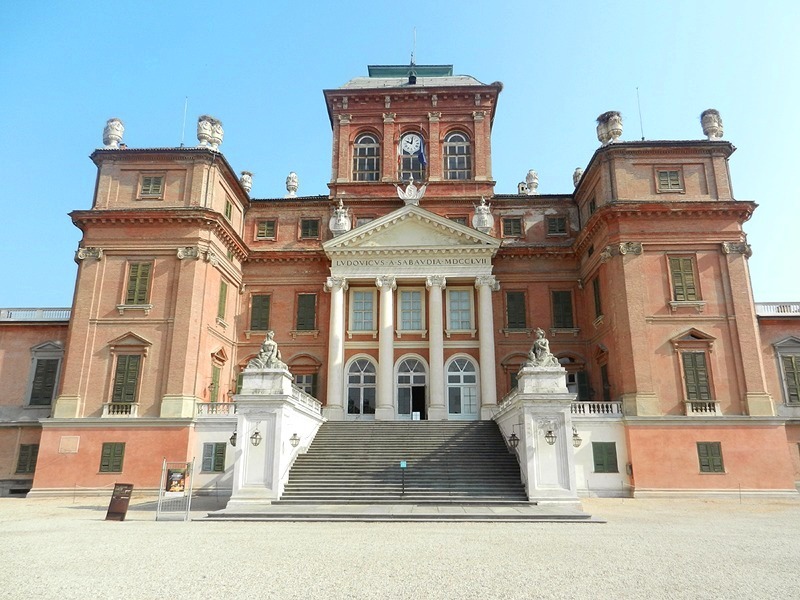 The royal Castle of Racconigi, where Umberto II was born, is in Racconigi in the province of Cuneo in Piedmont. Dating back to around the year 1000, the castle was originally inhabited by Cistercian monks. 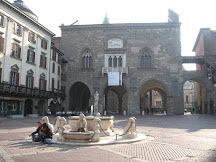 It was acquired by the House of Savoy in the 16th century and in 1630, Duke Charles Emmanuel I granted it to his nephew, Thomas Francis, Prince of Carignano and it became the official residence of the Carignano line of the House of Savoy. It has now been declared a World Heritage site by UNESCO. 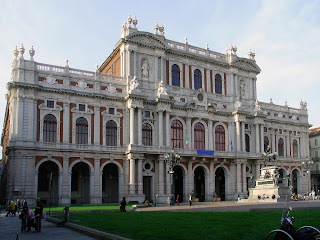 Palazzo Carignano in Turin, was once a private residence used by the Princes of Carignano. It was built in the 17th century on the orders of Emmanuel Philibert, the son of Thomas Francis, Prince of Carignano. 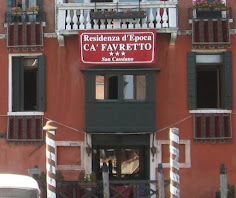 It was the birthplace of the first King of the new, united Italy, Victor Emmanuel II, and it was where the first Italian parliament met in 1861. 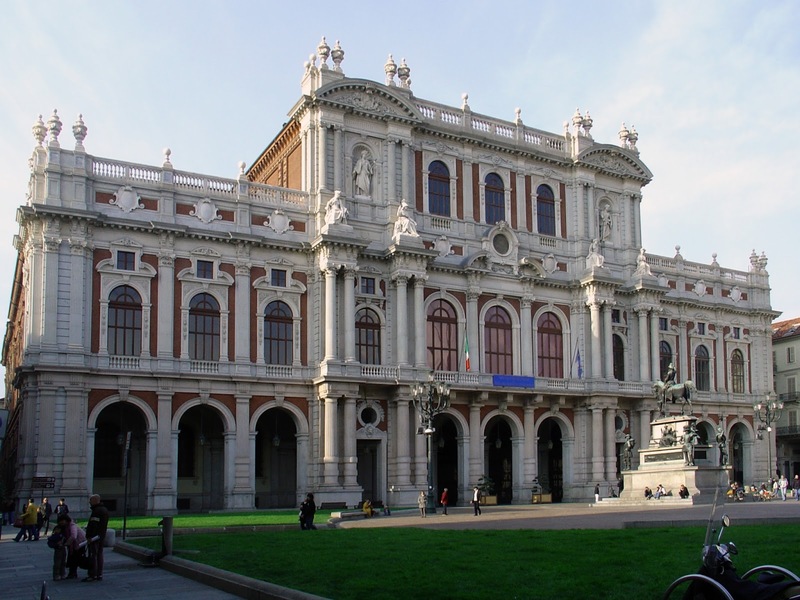 The baroque palace in Via Accademia delle Scienze in Turin now houses a Museum of the Risorgimento.